PX3 Sports Science is launching a specially designed Limited Edition Lone Survivor Signature Series PX3 Bite Regulator to support and give back to the Lone Survivor Foundation as well as our military service members and wounded warriors nationwide. The PX3 LSF Bite Regulators are available online June 22nd through to July 15th 2015 exclusively at www.px3-lsf.com. $100 from each purchase goes directly to the Lone Survivor Foundation (LSF) to support their mission. 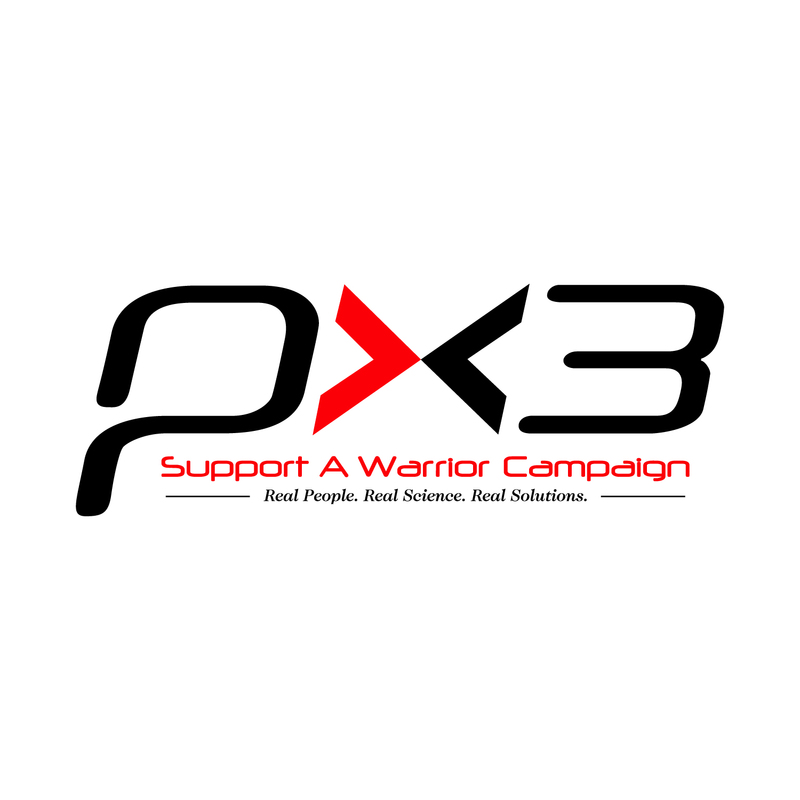 Through this limited time offer, people can purchase a PX3 Lone Survivor Signature Series for themselves, or they can pay it forward and purchase a PX3 that will be donated to a Warrior in need of this support. “We are very excited about this new Campaign. PX3 is a company that is making a very positive impact in our ability to provide more support to military service members and make a lasting difference in all of our communities. Finally there is a real solution that does make a difference in these warriors’ lives.” Terry D. Jung, Executive Director for the Lone Survivor Foundation. PX3 Bite Regulators are advanced custom breathing orthotics that naturally aligns the jaw to increase the flow of oxygen to the brain. This empowers people to breathe, sleep, perform and recover in ways never before possible. 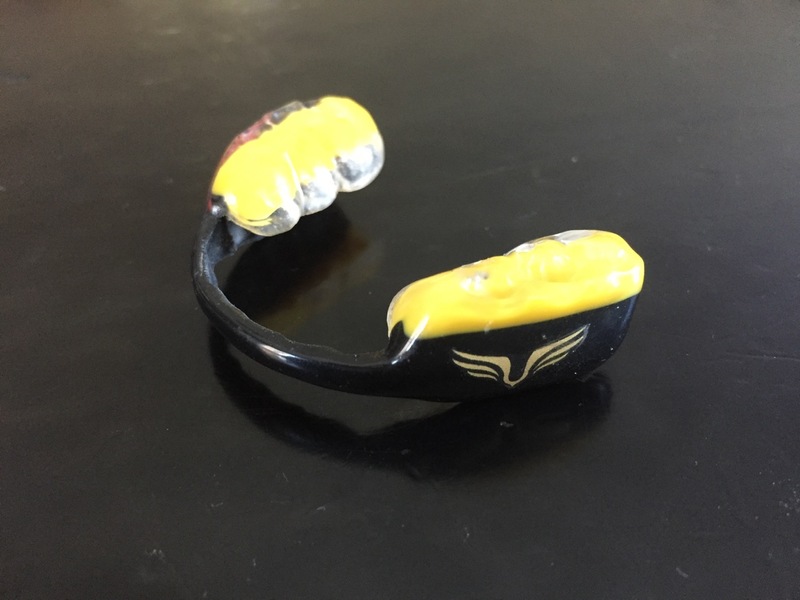 In addition to being scientifically proven to increase physiological performance, Bite Regulators are tested and trusted by (Ret.) US Navy SEAL Marcus Luttrell, U.S. Special Forces, Professional Athlete and Olympic athletes. PX3 has a patented self-impression-system that enables people to do their own 3-Dimensional fittings in the comfort of their homes, on their own schedule, anywhere in the country. The impressions are then sent directly to the PX3 Lab located in Modesto, California. All manufacturing is proudly done in the USA. Each Bite Regulator is completely unique and precision handcrafted to each individual – no two are alike. “It is a profound honor and a humbling experience to work with the team at the Lone Survivor Foundation and do our part to support those that have dedicated their lives to protecting our families and our freedom. This campaign is not about creating awareness; it is about empowering people and delivering real solutions directly to military service members. “ PX3 CEO and Founder Brad Layzell. Founded in 2010 by US Navy SEAL (Ret.) Marcus Luttrell, the Lone Survivor Foundation was established to restore, empower, and renew hope to wounded service members and their families struggling to cope with the invisible wounds of war through health, wellness, and therapeutic support. 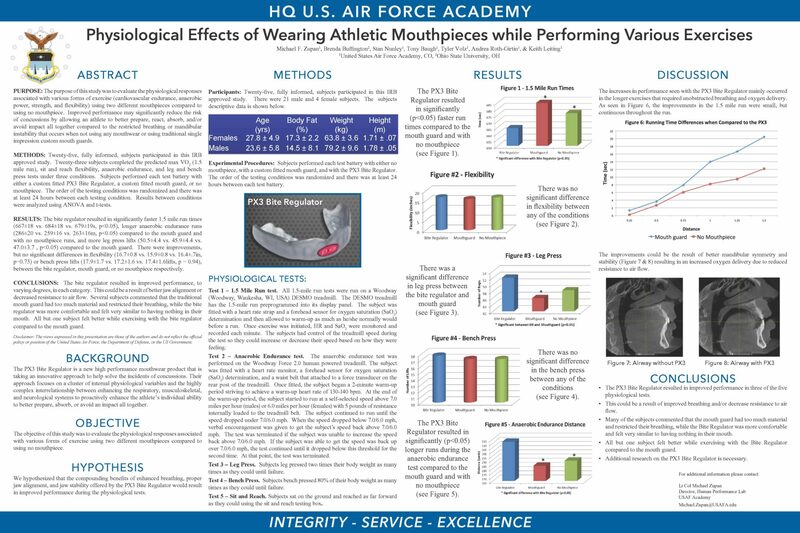 Founded in 2010, PX3 develops, manufactures and distributes a new line of custom breathing orthotics called Bite Regulators designed to properly align and stabilize the jaw to enhance respiratory, physiological and neurological function. PX3 Bite Regulators are a revolutionary hybrid-breathing device that involves user doing their own 3-Dimensional fittings at home and then send directly to the PX3 Lab for manufacturing. The company is made up of former professional athletes, medical professionals, military and first responders with extensive first-hand experience in the world’s most demanding environments. Real People. Real Science. Real Solutions. previous post: RumChata Freedom Bottle is BACK! next post: GunAdsUSA.com Launches it’s First Charitable Auction in Support of LSF.